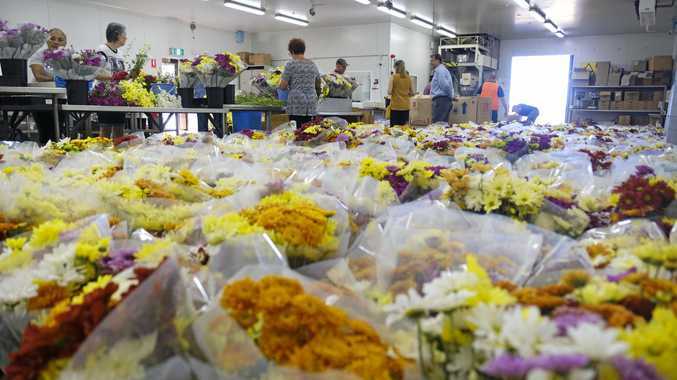 VOLUNTEERS are needed to pick and bunch flowers of every colour and put a smile on the dial of Bundaberg's mums on Mother's Day. 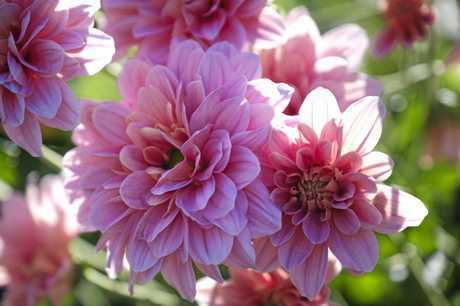 Endeavour Foundation's annual harvest of chrysanthemums is just two months away and the disability service provider is once more looking for community-minded volunteers to take part. 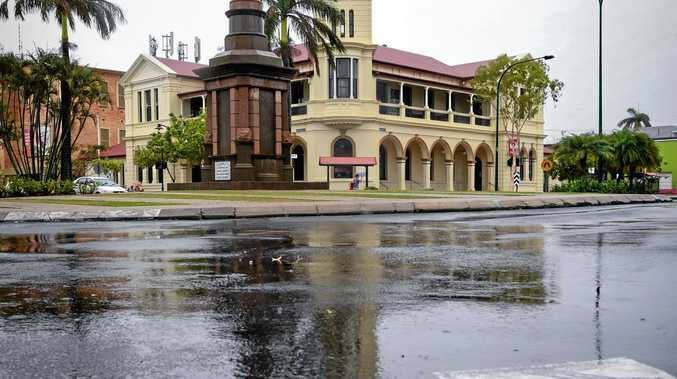 Endeavour Foundation business solutions Bundaberg site manager Robert Campbell said he was putting out the call for volunteers early this year because new rules meant volunteers would have to fill out some additional paperwork. 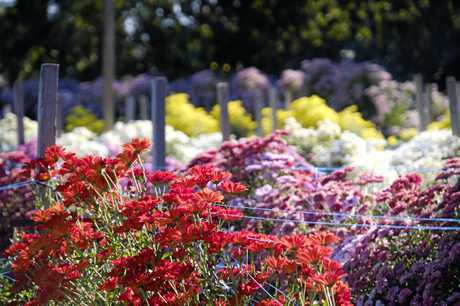 "The Bundaberg community is blooming beautiful when it comes to the support they show us by getting behind our chrysanthemum harvest each and every year - and we've been going for over 20 years," he said. "We harvest more than 6000 bunches of flowers every year and we simply couldn't do it without our volunteers who come back year after year to work alongside our employees with intellectual disability. "As we support vulnerable people, we're always working on our safeguards to ensure we comply with government and new NDIS guidelines. "From this year, we're asking all our volunteers to have completed a National Police Check but rest assured there will be no cost for volunteers. "To make sure this is done in time, I'd urge people who wish to volunteer to contact us now." Mr Campbell said the harvest was coming along very well and would raise valuable funds for Endeavour Foundation. "Funds raised through our annual chrysanthemum harvest go to support people with intellectual disability to lead their best lives through employment, community access, life-skill development and supported independent living," he said. "This harvest is a fantastic way for the community to engage with people who have a disability and also for mums to get a wonderful gift with a social conscience on Mother's Day." Mother's Day falls on Sunday, May 12 and flowers will be on sale from Monday, May 6. To volunteer your time contact Jenny Daley on 4155 5701 by Friday at the latest.